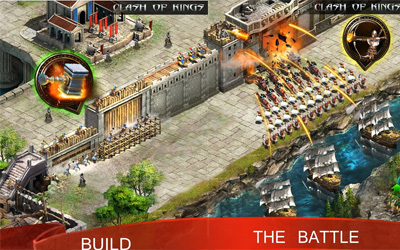 Previous version Clash of Kings 3.16.0 apk for Android will help you to downgrade or install older app easily. This is one of the best Strategy apps. Collect New Year Painting to get rich reward. Find Surprise Gift Box on the world map. The carnival won’t stop! Will be held simultaneously with the Christmas Event. Game is very good. Lots to do. Great events. Good support from developers. This is an awesome game it’s very time consuming and enjoyable.